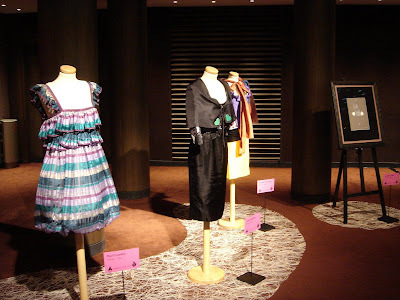 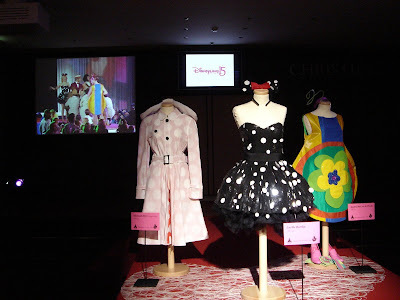 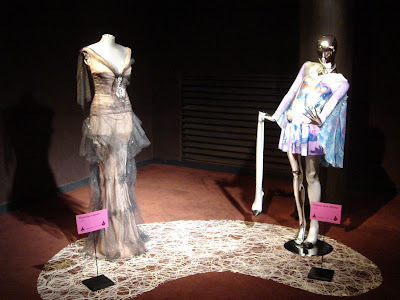 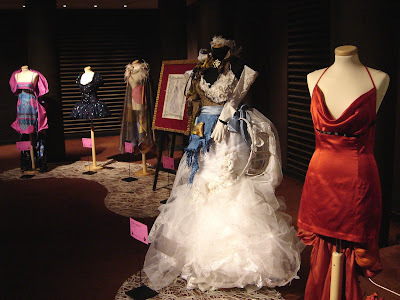 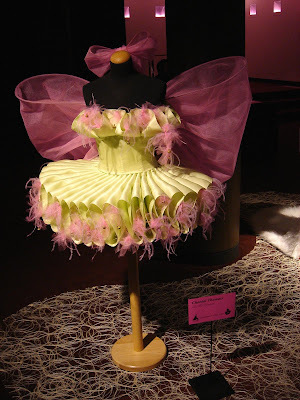 All the dress specially created by fashion designers for the 15th anniversary of Disneyland Paris are now on exhibit at Christie's auction building in Paris. 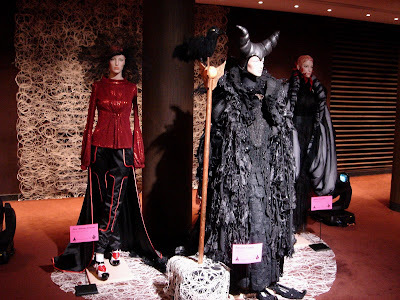 The auction will take place on monday, and it is still possible to go there tomorrow sunday and have a look at them. 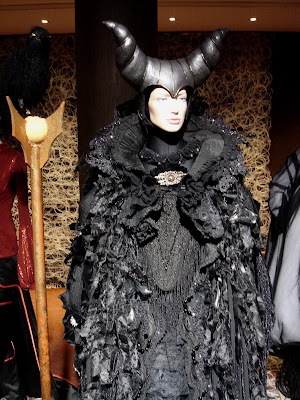 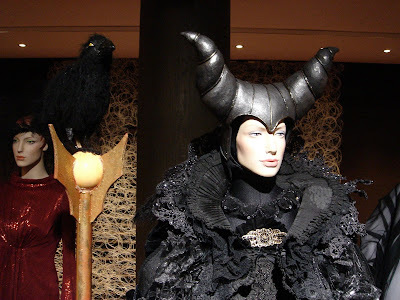 Here are some exclusive pictures - above and below, the Maleficent dress. 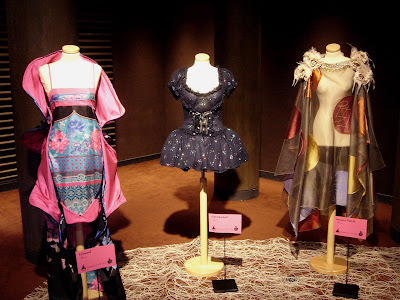 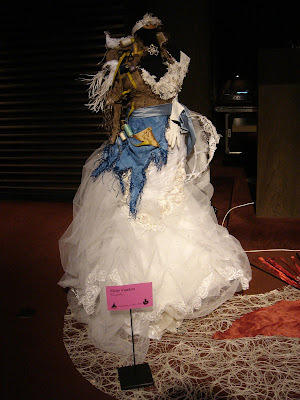 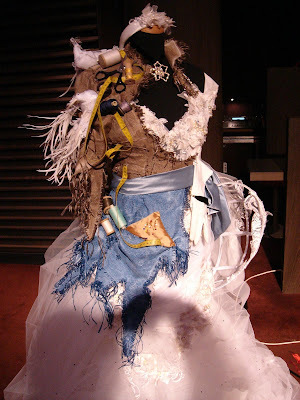 One of my favorite is the Cinderella dress, a mix of the "poor" and the "princess" on the same dress. 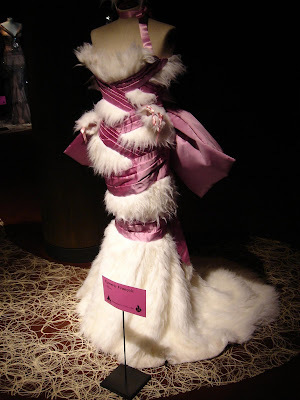 Price for each dress is estimate between 1500-2000$, but no doubt the bids will go higher as they are all one-of-a-kind , and some of them are created by world reknowed fashion designers.